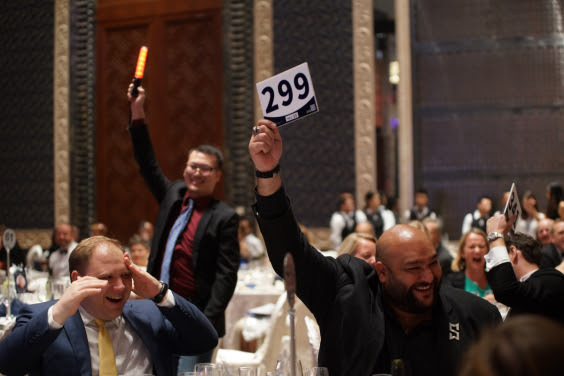 As the dust settles on our 10th Annual Captivating Charity Auction, we are left with nothing but gratitude and praise for the amazing community we are lucky to be surrounded by. Shenzhen, you were amazing. Thank you SO MUCH for your support of our 10th year in China. Saturday night, 13th October, will be remembered by us as for a long time – a night of grace, emotion, laughter, excitement, astonishment and exceeding generosity. 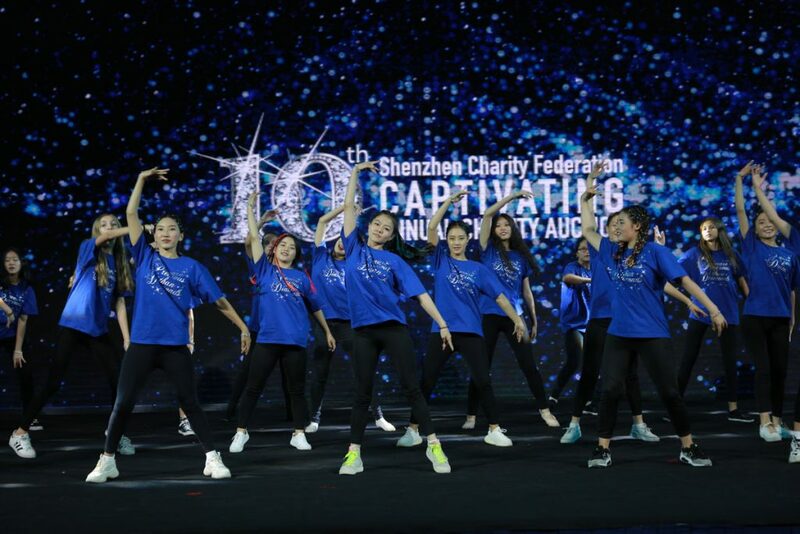 Together, you raised RMB1.4million, helping Captivating in partnership with the Shenzhen Charity Federation, Shamtse Charity and LOVEQTRA, to seal the deal on impacting the lives of close to 1,000 girls this calendar year. SHENZHEN, YOU DID IT. 80 girls will continue to be supported at the Seng Girls Home. To all of our event organizers, our precious and beloved auction committee and 180 volunteers, our amazing school community, our incredible entertainers (wow), the many companies who donated goods for auction, awesome MCs (go Tyler & Simon) and auctioneer, our incredibly generous corporate sponsors, and of course close to 600 guests – THANK YOU ALL SO MUCH. We can’t believe how fortunate we are to have your support. We look forward to updating you over the coming year on how these projects go. Be sure to keep an eye on our website and regular project updates. As I sign off I have one last thank-you. To our AMAZING team at the Shenzhen Captivating office. Your commitment, efficiency, event management and problem solving skills are, as one key sponsor described it, “a well oiled machine“. You can feel SO PROUD of all you have achieved for the girls who cross our Captivating path. I know I speak on behalf of Julie, Lynn Velez, and our board when I say how blessed we are to have such a team. We believe that the 10th Annual Charity Auction was OUR BEST EVER. Well done. Congratulations. Thanks for capping of 10 years in style. Bring on number 11. We hope you enjoy of event gallery of special auction moments.